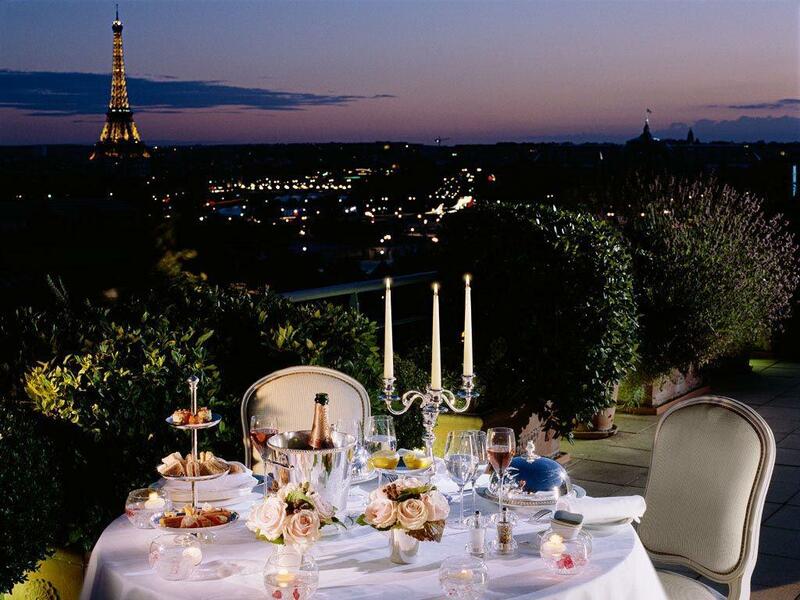 6th November 2018 by admin 0 comments on "Most Romantic Restaurants in Paris"
Paris is undoubtedly one of the most romantic cities all over the world. If you ever decide to visit it then you must definitely plan a trip with your partner. More than this you must make sure you book a table at one of the most romantic restaurants in the city. In case you are not sure what choice to make, then you should have a look at this article where we will show you the most romantic locations where you can enjoy a lovely dinner with your loved one. Take a seat at one of the many candlelit tables that this restaurant has and enjoy a delicious dinner prepared by the famous chefs at Le Petit Commines. There are a few dishes we would like to recommend you, such as beef tartar, pigeon terrine, or sweet dessert risotto. Don’t forget to try any of the amazing wines that this place offers. In case you have no idea what wine is best to choose, then you can ask for advice. The staff from here will choose for you and your partner a type of wine that will go perfectly with the chosen dishes. The atmosphere from here is romantic, warm, and extremely welcoming. We are sure that couples will have a fantastic time at Le Petit Commines. Buvette Gastrotheque is also considered one of the most romantic restaurants in Paris. When we think about a romantic restaurant we actually think about a very pleasant, warm, and quiet place, with nice music where we can enjoy a delicious meal. This is exactly what you will find here, not to mention the welcoming and professional staff who is ready to please you at all time. Specialties include bowls of mussels, tartines topped with boudin noir, and coq au vin. We must not forget to mention the perfectly honed wine list that will beautifully accompany the dishes. People come here not only for the amazing food but for the pleasant and relaxing atmosphere as well. At Buvette Gastrotheque, you and your loved one will have the chance to explore the French cuisine in a very romantic ambient. Seb’on is run by famous chefs Sebastian Heloin and Dorota Okulicz-Kozaryn who are husband and wife. The décor is quite rustic and simple, and it actually comes in the form of bare wooden tables, white brick walls, and unadorned candlesticks. Even though the interior is minimalist, the menu is actually very complex. The well-plated courses include homemade black squid ink with shrimp and foie gras with tomato chutney. There are many other delicious dishes you could try, but we strongly recommend you these ones, as they are the specialties of the house. No matter which of the above restaurants you try, we are sure that you and your partner will have the time of your lives. All these locations are extremely romantic and they offer an excellent combination of romantic atmosphere and delicious French dishes. 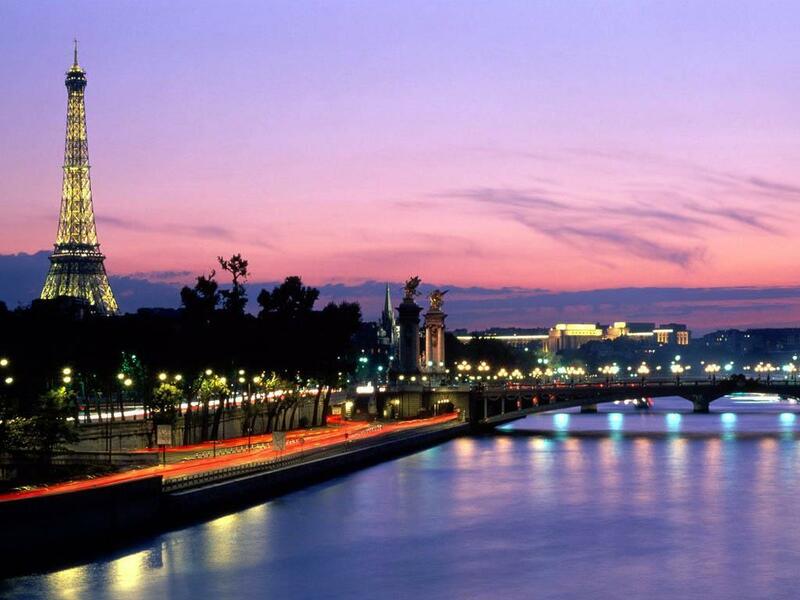 Therefore, don’t forget to add them to your to-do list for your next trip to France.